Nikki Steele has been named Partner at FBM Architecture | Interior Design, joining the firm’s other Partners; Susan Fitzgerald, Craig Davidson, Mark Gammon, Wayne Duncan, and President George Cotaras. Steele arrived in Halifax one year ago after spending over ten years at 4té inc. a renowned commercial interior design firm based in Ottawa. 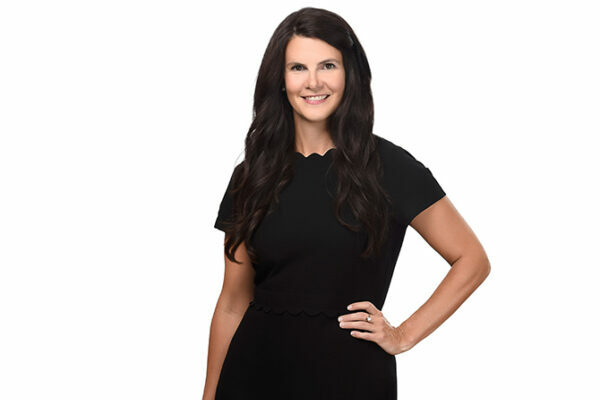 She graduated from Mount Allison University and went on to receive an Advanced Diploma in Interior Design from Algonquin College before joining 4té inc., where she was an interior design manager for large-scale, high-profile private sector and Government of Canada design projects. The Interior Design studio was launched with D’Arcy Dennehy in the spring of 2012, to augment the design services provided by FBM for the Halifax Central Library. Since Steele’s arrival last year the firm has hired two new designers, Emma Woodhull who started at the firm in June and Erin Shultz who will join FBM in August making a total of six employees in the Interior Design studio. The Interiors team has worked on Emera’s Nova Scotia headquarters, several major "activity-based" interior design projects for the federal government in Nova Scotia and New Brunswick, and completed projects for Dalhousie University, Studio 21, and other private sector clients.